Welcome to our homepage. This is a new site under contruction by one of our scouts who holds the leadership role as Webmaster. It will be updated. We are currently holding our biggest fundraiser of the Year. 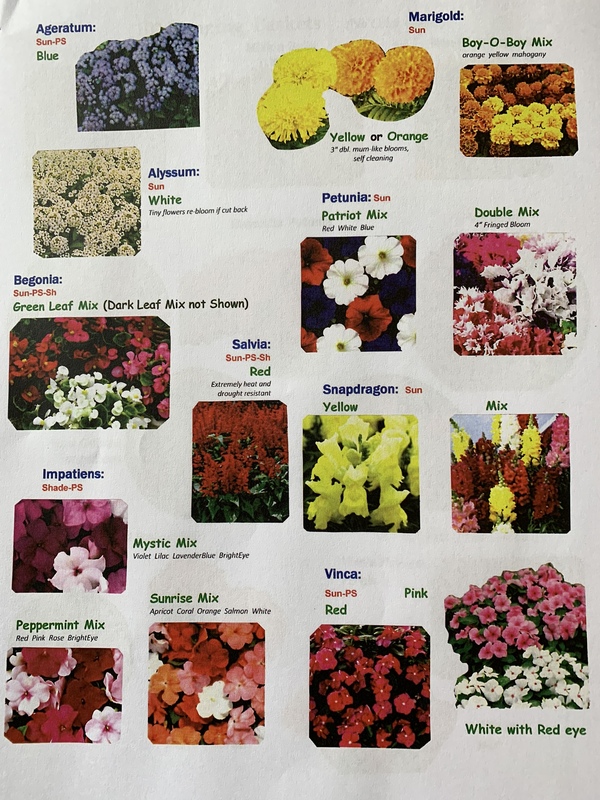 Our mulch and flower sale. 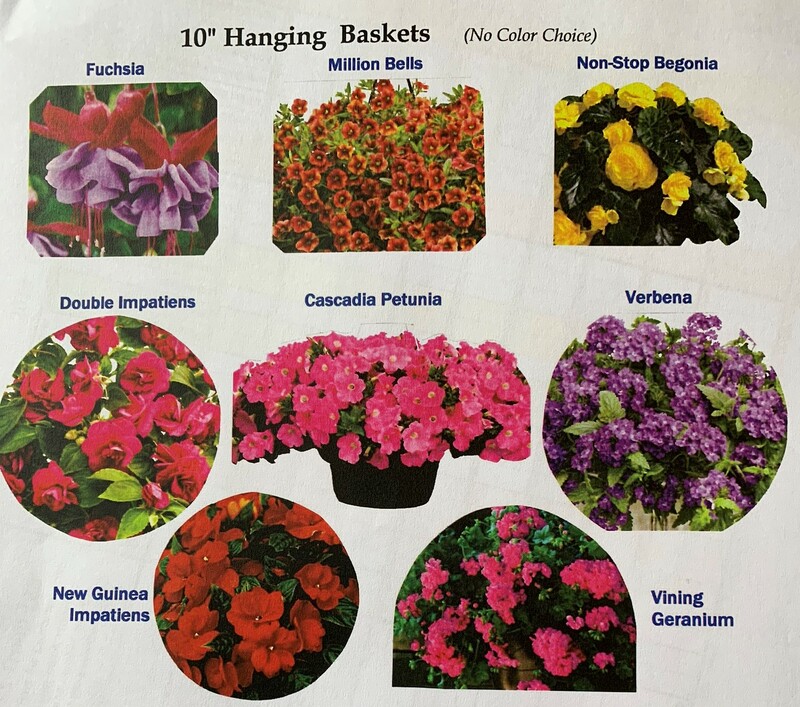 We are partnering with a new nursery this year so some of our options prices have changed. Please review the below order form for reference. You can print the order form and fill it out. Call or text the below number and someone from the troop will be out to collect. Or feel free to just to call or text your order. Whichever is easiest for you. Mulch are 1.5cf bags (changed from 2cf) Scotts finely shredded available in black and red. Mulch can be delivered on demand after March 15th or we will do a complete delivery to all of our customers on April 6th. We will deliver right to your yard. Scouts will spread mulch for a donation. Flowers will be deliverd on Saturday May 11th. Sunday May 12th is Mothers Day. We deliver to surrounding homes within a 10 mile radius of Trinity Comunity Church in Deerpark OH. Call to check if you are outside of the 10 mile radius and require delivery. Some exceptions can be made. Copyright © 2005, 2019 troop791.org, BSAHosting.org, WebWorks2.com. This website is not maintained by and does not represent the Maketewa or the Boy Scouts of America.